Loosely based on the real life story of Amanda Knox and the murder of her roommate in Italy, Cartwheel is a fictional account of an American college student, Lily Hayes, who spends a semester in Argentina. Just a few weeks into the semester, Lily's roommate, Katy, is found murdered in the home of their host family. Lily's bizarre behavior leads to her arrest and trial for the killing. I went into this book largely unfamiliar with the Amanda Knox story, but intrigued by the premise. And it wound up being totally worth it - I was thrilled with the quality of the writing and engrossed in the story itself. We get to see the viewpoints of many different characters, each of which gives another look at Lily's motivations and true character. From her parents, to her boyfriends, to the prosecutor, to Lily herself, each person's point of view plays a role in whether Lily is seen as a monster or an innocent. 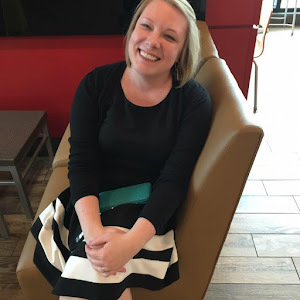 Having finished Cartwheel, I was anxious to learn more about the case that inspired the novel. 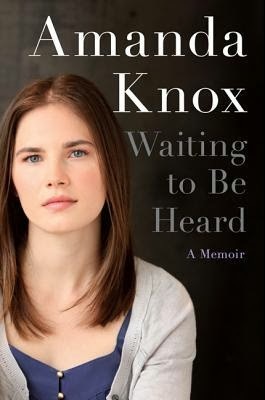 So I grabbed a copy of Amanda Knox's memoir, Waiting To Be Heard, in which she details her side of the story. Her roommate, Meredith Kercher, was murdered during a semester abroad in Italy. Knox and her boyfriend were both arrested and eventually convicted of the murder, although the conviction was ultimately overturned - although not before Knox spent three years in an Italian prison. It was definitely fascinating to hear the true story from Knox's point of view, especially having just finished Cartwheel. I liked being able to compare the stories and see where DuBois borrowed from fact and where she invented her own characters. As far as Knox's story goes, I felt like maybe it could have been shorter. There was a lot of her protesting her innocence. Not to say she's not convincing, and after three years in prison, I'm sure she feels the need to proclaim her innocence, but it became repetitive after a while. 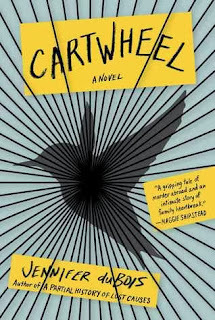 Both books are good, but Cartwheel was definitely my favorite of the two. I think both are worth reading, though, especially if you read them together. Good for fans of true crime, but with a more literary bent. I love that you reviewed these two together. I think I'll read them in the same order that you did as well.